A couple weeks ago we reported that the World Health Organization intended to recognize gaming addiction as a proper mental disorder in its upcoming ICD-11 revision of the International Classification of Diseases. With the festivities out of the way, the ESA (Entertainment Software Association) has issued a statement to the press addressing this very topic. In a nutshell, they’re urging the World Health Organization to reconsider. Just like avid sports fans and consumers of all forms of engaging entertainment, gamers are passionate and dedicated with their time. Having captivated gamers for more than four decades, more than 2 billion people around the world enjoy video games. 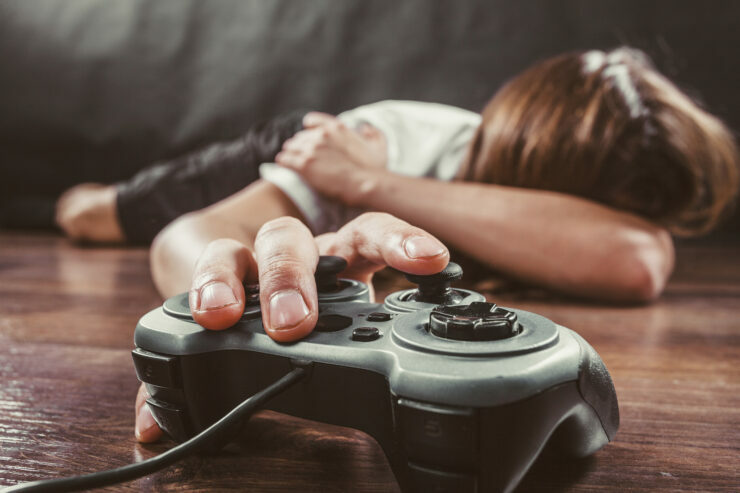 The World Health Organization knows that common sense and objective research prove video games are not addictive. And, putting that official label on them recklessly trivializes real mental health issues like depression and social anxiety disorder, which deserve treatment and the full attention of the medical community. We strongly encourage the World Health Organization to reverse direction on its proposed action. It should be noted that the ICD-11 is only at a beta draft stage, so there could be modifications before it’s finally published by the WHO. We’ll have to see whether ESA’s plea will be considered at all, though.